I had a 12 hour layover at JFK. So I took the LIR to Penn central and walk around Midtown. 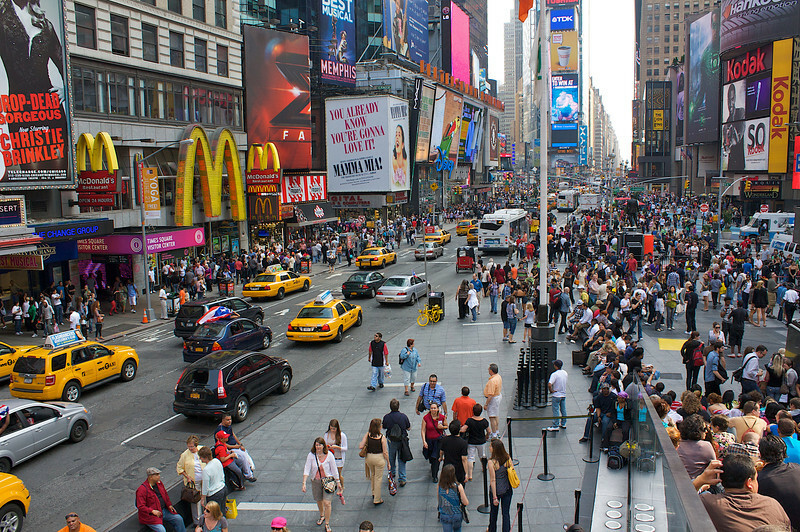 This is Times Square.